When I think of Amazon, I think of Cyberdyne Systems in the film, Terminator. At some point Amazon will get so large, distinguishing them from big government will be impossible. And Alexa looks like the perfect way to begin. A device that listens to every conversation or command? Why not allow Joe Biden to have unfettered access to your wife and children while you’re at it? The Patriot Act sneaked in surveillance on Americans. However, with Alexa you give permission to the company to eavesdrop on you. Essentially Americans invite the NSA into their homes, all for the sake of convenience. All locations in foreign countries, including Boston. Anybody who knows their politics understands that Boston for the most part resembles little in the real America. As the article suggests, what else could Alexa listen to? Perhaps a discussion of a tax deal? Or a person discussing very personal private things? There was one case where Alexa called a couple’s employee by accident. Nothing came of it. But what if the couple discussed firing that employee? Or perhaps other confidential company information? According to the article, people shouldn’t be concerned about the eavesdropping. 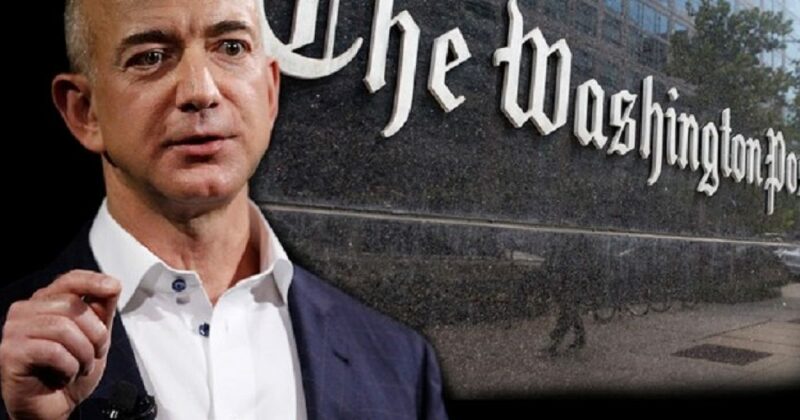 The world’s richest man, CEO Jeff Bezos hates President Trump. Ergo, he hates Conservatives. Now he potentially knows what happens in every Alexa home? Can you say, “IRS targeting of Conservatives” with me? And what of Facebook, Twitter, and Google? All will seem benign in comparison to what Alexa knows. If the government is Big Brother, then Alexa is our Big Creepy cousin.